Eagle Brand ® Dulce De Leche Caramel Flavoured Sauce is a pre-cooked and blended combination of milk and sugar, making baking easier! 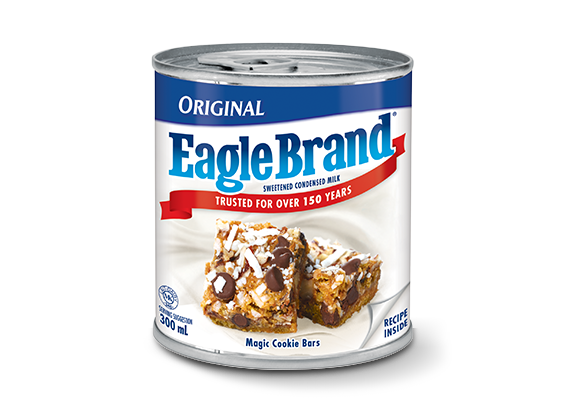 Instead of heating up regular Eagle Brand sweetened condensed milk, use this to add a caramel flavour and smooth creamy texture to your favourite desserts. 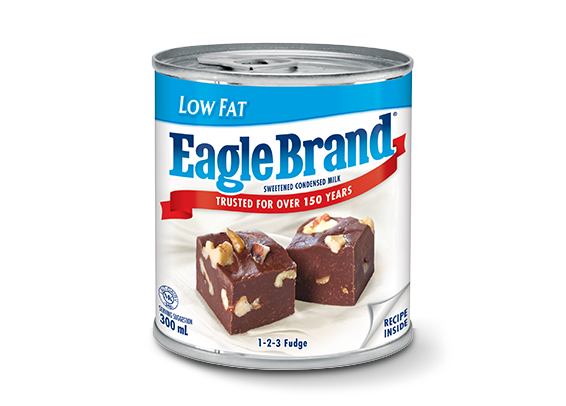 Sweetened condensed milk, colour, natural flavour.